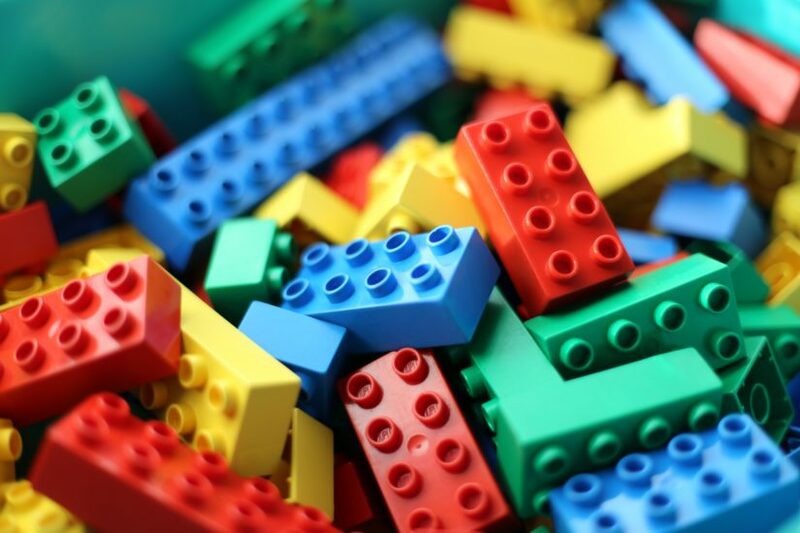 Does your child really love LEGO? Join the Lego Club on Saturday, November 26th from 2-3pm. The club usually meets on the 2nd and 4th Saturdays of each month. Ages 5 and up are welcome to attend for free.